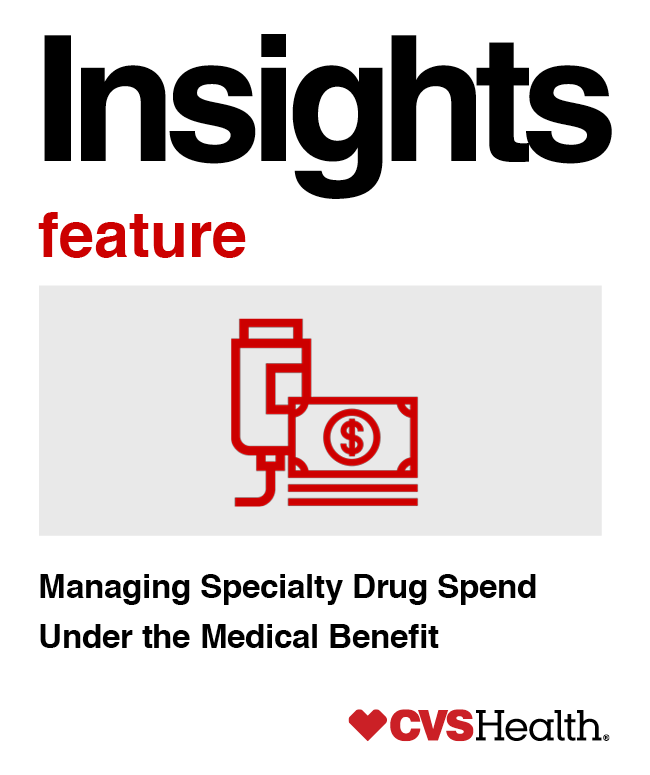 By most estimates, specialty spend under the pharmacy benefit represents a little more than half of total specialty spend. Payors spend almost the same amount on specialty drugs administered under the medical benefit. * Drugs that are injected or infused in a medical setting (such as a doctor’s office or outpatient hospital facility) are customarily billed under the medical benefit. We anticipate that as overall specialty spend grows from about a third of total drug spend to more than half by 2020, this ratio will remain about the same. Every payor knows that managing specialty drugs is more complex than managing traditional pharmaceuticals. It’s not just that they cost more than traditional drugs and often treat highly complex, life-altering conditions. Specialty patients’ conditions, clinical care and overall management tend to be more complex. What’s more, the robust pipeline, expanding number of conditions treated by specialty drugs and evolving regulations pose particular challenges for payors. As new therapies are approved, treatment for an increasing number of conditions involves a combination of drugs, some of which are paid under the pharmacy benefit and some of which are paid under the medical benefit, further complicating management and potentially fragmenting patients’ care. Medical claims are traditionally billed with health care procedure codes (also known as HCPCs and often referred to as J-codes). Tracking and evaluating the precise amounts for some drugs billed and paid under the medical benefit with HCPCs is more difficult than doing so with the codes used on pharmacy claims (unique product identifiers for drugs known as National Drug Codes or NDCs). There are several reasons why J-codes present visibility challenges. Some drugs do not have a specific code assigned and may be billed under an unspecified or miscellaneous code. Some J-codes may apply to many different drugs (so called “one-to-many relationship”). 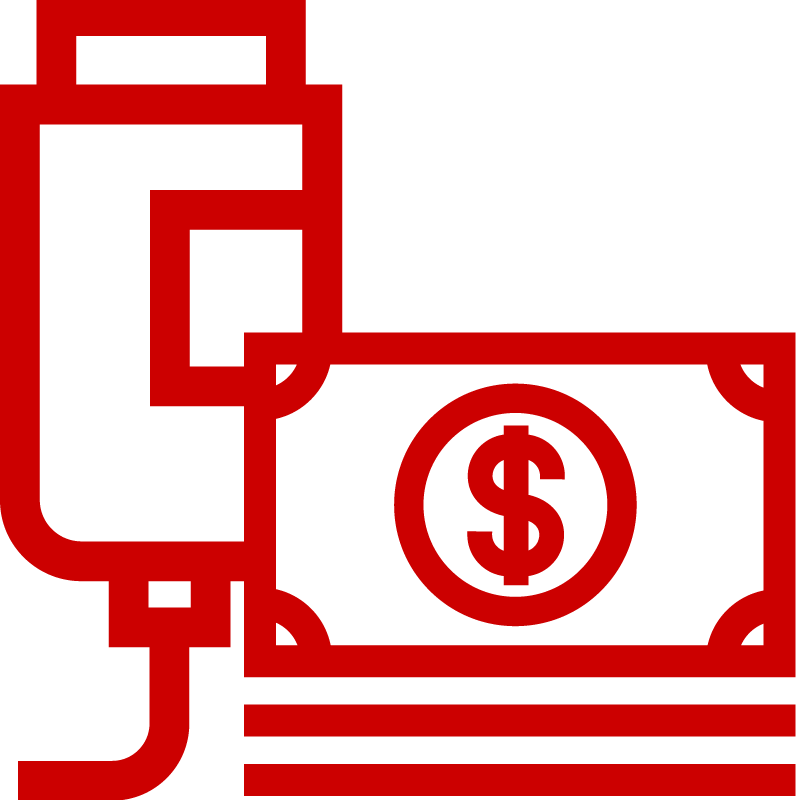 Finally, incorrect billing is not uncommon, and it can cause problems when payments are made later on. Claims managed under the pharmacy benefit have built-in processes to help ensure evidence-based utilization and the use of cost-effective medications. Under the medical benefit, however, such checks and balances are much less common. The only clinical data required for medical claims is diagnosis, which provides limited opportunities for management. Both prior authorization (PA) and claims processing are generally less automated and streamlined under the medical benefit, which can still rely heavily on faxes and phone calls. Medical claims data lags the actual service and is usually not available for days to weeks, after a patient sees a provider, or after the patient has received the medication. Pharmacy claims are processed in near real-time, prior to the patient actually utilizing the medication. Better data, acquired through PA, translates into better management of both cost and care. While medical claims provide some detailed data and insights, the drawback is the lag time in obtaining data. Pharmacy claims provide very similar, relevant data including patient demographics, drug name or code, and diagnosis, which is inferred on the pharmacy claims. We offer automated PA and claims management across benefits, which provides a host of tools to facilitate more effective management for both payors and providers. Our proprietary cross-benefit PA technology captures diagnosis, rather than simply the drug, to infer diagnosis, as well as clinical exam and lab data and response to current therapy, as a condition of coverage before the drug is administered. This data can then be used to support a variety of management programs, including rebates for pharmacy and medical claims, addressing the needs of both the plan and the provider. Provider administration of drugs can occur in the hospital, hospital outpatient, physician office, ambulatory infusion suite or in the home. Billing and reimbursement vary by site of care, with hospitals often basing reimbursement on a percent of charges. Most other sites base billing on average sales price (ASP) plus a percentage. Such differences in reimbursement methodology can result in wide disparities in costs. Moreover, submitted claims may reflect that the units of drug administered and/or billed deviate from recommended dosages. All these factors complicate management for payors. To help with this challenge, CVS Health has proven, in-market claims management technology. The chart below shows submitted Remicade claims that were over the recommended maximum dose. Our editing process validated that 5.5 percent of claims submitted exceeded the recommended dose. Of those, 78 percent were clinically inappropriate. These claims were adjusted resulting in a 33 percent savings. Administration of specialty drugs under the medical benefit may occur in several different settings. When appropriate, infusion in the home or in an infusion center can provide an additional layer of management and greater predictability in billing. According to one survey, nearly half of payors plan to guide members away from hospital outpatient sites to alternate facilities. With its own infusion network and home infusion services, CVS Health may be able to facilitate infusion in these or other alternate sites, including working with patients to ease transitions. Many members welcome the transition since these alternate sites can offer greater convenience. We are also enhancing our PA systems to facilitate more intensive site-of-care management for payors and providers, guiding patients to the most cost-effective sites as early in therapy as possible. This seamless process is automated through technology, and supported by medical necessity and our dedicated, centralized site-of-care team. Our goal is to provide maximum value to payors, while helping to improve the physician experience and member outcome. As specialty products target more common conditions, and utilization and costs increase, management challenges will only become more pronounced. An increasing number of conditions can be treated with a range of specialty drugs, including drugs billed under both the pharmacy and medical benefits. This number will continue to grow. The specialty pipeline remains robust, and we project that more than a third of potential products are likely to be administered under the medical benefit, making it imperative that payors develop strategies to optimally manage this spend. As we have discussed, specialty management models are evolving. The CVS Health model — an integrated pharmacy benefit manager (PBM) and specialty pharmacy with retail access, as well as embedded care management — brings together a broad range of capabilities and assets to help our clients manage their specialty pharmacy spend. CVS Health has the broadest set of integrated capabilities to help manage specialty spend under both benefits. Our medical benefit management solutions help to bring pharmacy precision and control to management of this spend, and we continue to innovate and add new layers of sophistication to our approach. Current areas of focus include Medicare Part B PA delegation and rebates on drugs adjudicated under the medical benefit. * Data Source: Medicines Use and Spending in the U.S. IMS, April 2016. NHE, Artemetrx, CVS Health Internal Analysis, 2016. Projections based on CVS Health data. Individual results will vary based on plan design, formulary status, demographic characteristics and other factors. Client-specific modeling available upon request.